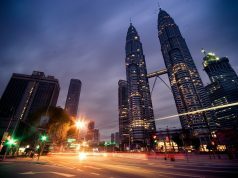 Home Malaysia Solo Travel to Malaysia- Tips, activities and insights! 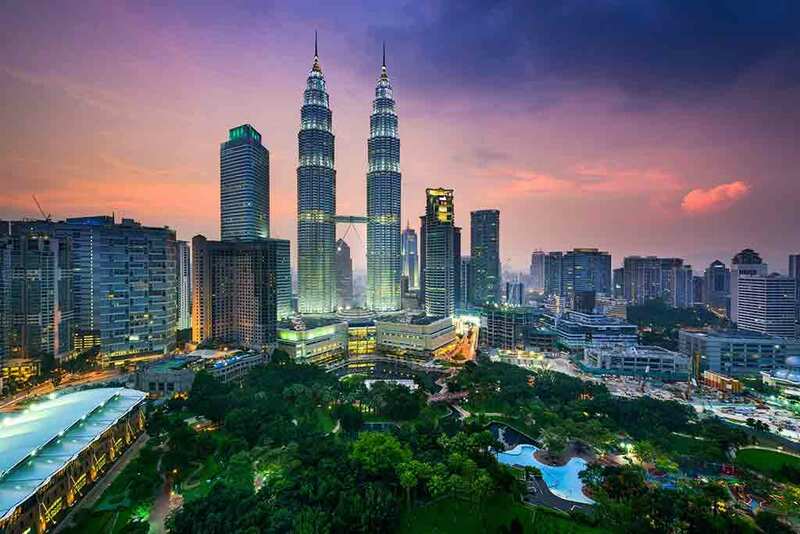 Malaysia is a wonderful country that boasts cultural variation, preaches long-standing tradition, tricks with unpredictable weather and prides over one-of-a-kind wildlife and rainforests. Exploring this divine place all alone is more of a bliss than a challenge. The people are welcoming, locals are helpful and cities are fascinating to make you all occupied throughout your trip. 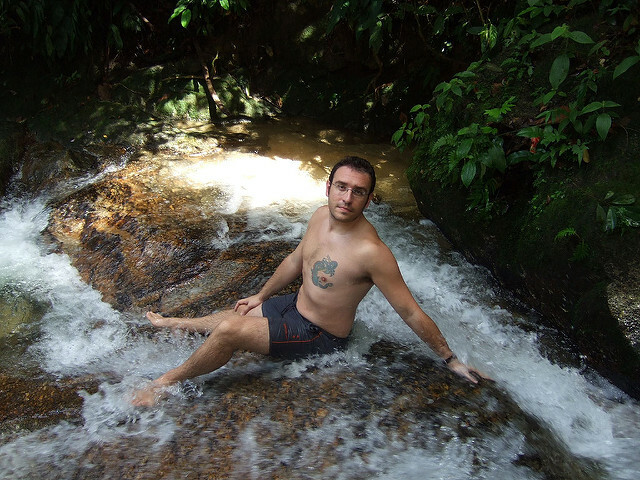 In the complete tour as a backpacker, you are never going to feel uninvited, or bored. It is a land of sweeping coastlines, lush grasses, and verdant mountains. All you got to do is shoulder your bag, wear your hiking shoes, and step forward to explore Malaysia from a different perspective. Feel the love of animals at the national parks, smell the flora in the rainforests and knock the adventure quotient with swimming in the waterfall. 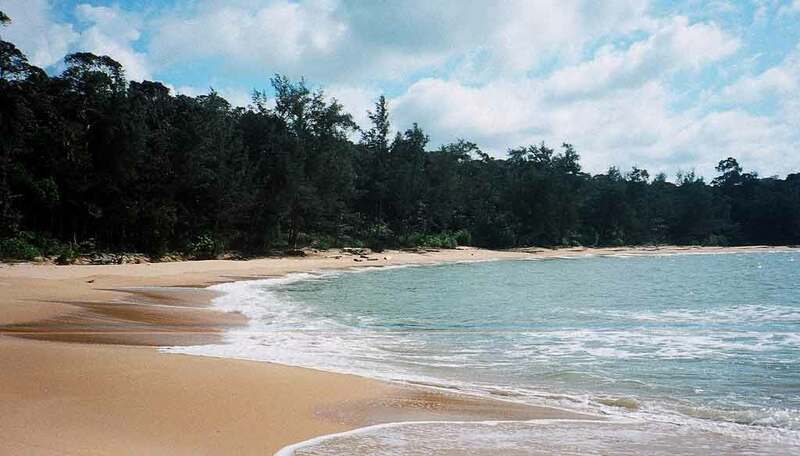 Take in the sun and sand at the gorgeous beaches in Malaysia. Lined with green palm trees, filled with colourful boats and staged by fun activities, all the beaches are a lane to beautiful memories. Either keep it simple with a slow walk on the coast or pump up the beats with the recreational activities as the water sports, snorkelling and diving. Malaysia has been a part of the oldest tropical jungles and that offers enough space to bring the trekking freak outside of you. 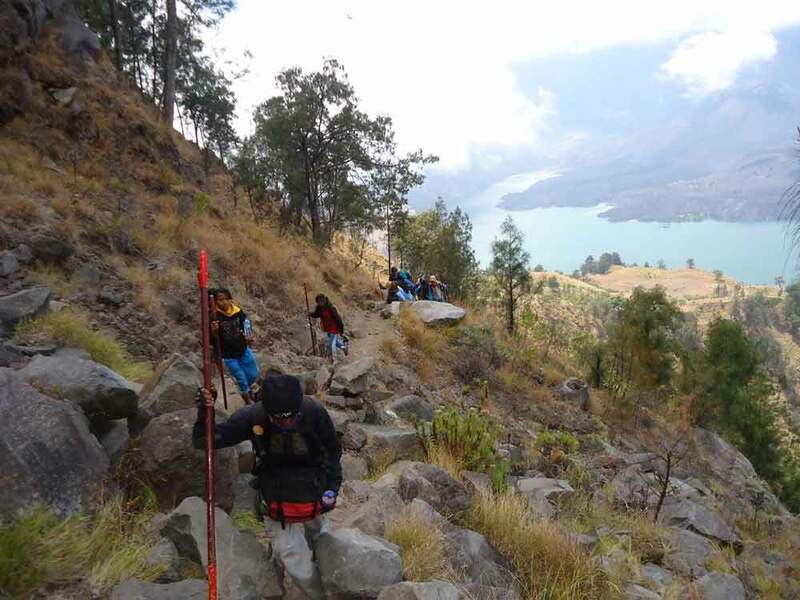 The country spreads to fewer square kilometres of Borneo that has Sabah and Sarawak, and even shares boundary with Peninsular Malaysia that has rich nature, both allowing unstoppable adventure of trekking. When you are alone, shopping could be a good pastime. Malaysia is galore of cheap goods, be it food, domestic stuff or attire. Talking about street food, the roads are laden with beloved heritage dishes, delicious cuisine, fresh fruits, and their aromatic smells. Sit down at any local restaurant to devour into the delicacies of Malay, Chinese and Indian delicacies. 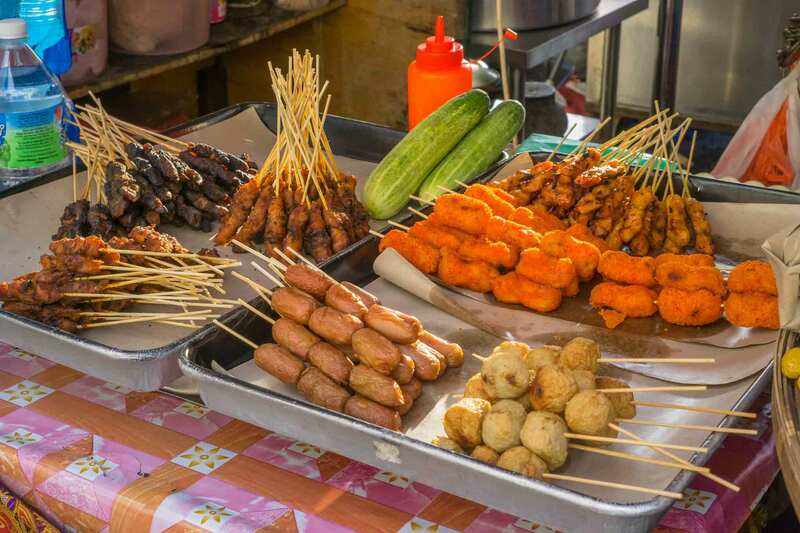 Besides these hawker stalls that are the haven for foodies, there are various souvenirs that you must bring back from Malaysia, like the textiles, durian chocolate and spices, marked at the lowest prices. Be a part of the occasional cultural festivals and events going around. 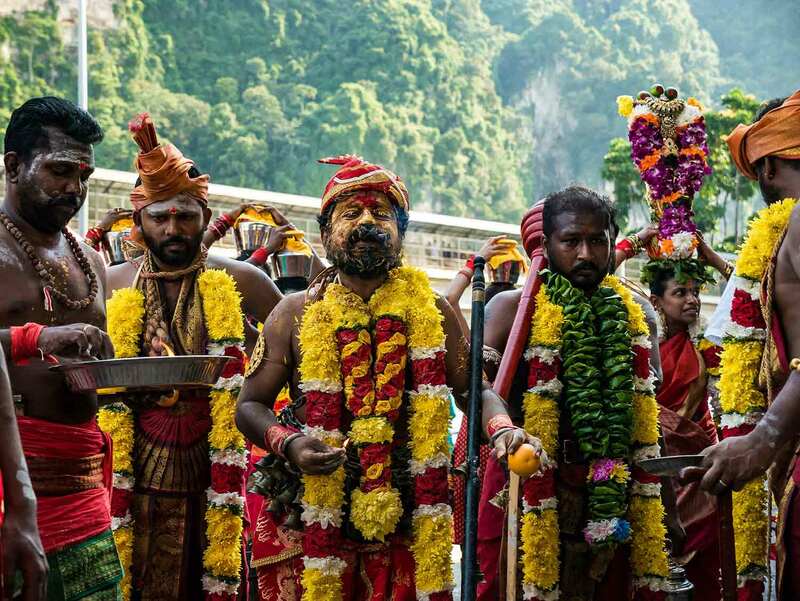 Since religious and cultural diversity is flourishing here, the best way to experience this is to join the crowd of art and music festivals. These events are held across the country, on weekends, public holidays and festival day-off. Language: Malay is the official language, but English is generally understood by everyone. You can also communicate in Tamil, Mandarin, and Cantonese. Petronas Twin Towers, once famous as the tallest buildings in the world and now tallest twin structure, is the jewel of the skyscraper in Kuala Lumpur. The sky bridge connecting the twins offer a breathtaking view of the city, and the observation deck tells about the tower’s past and shows an intimate view of its spire. There are the host of other fun options around the tower for people to try their hands on. 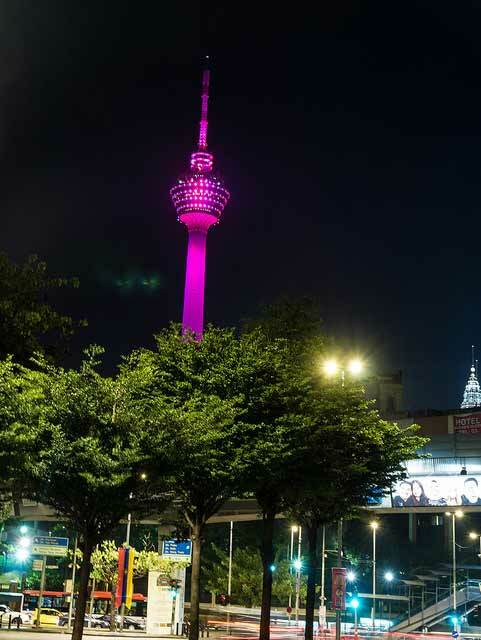 To get a more encompassing view of the city, walk to to the to to the KL Tower. 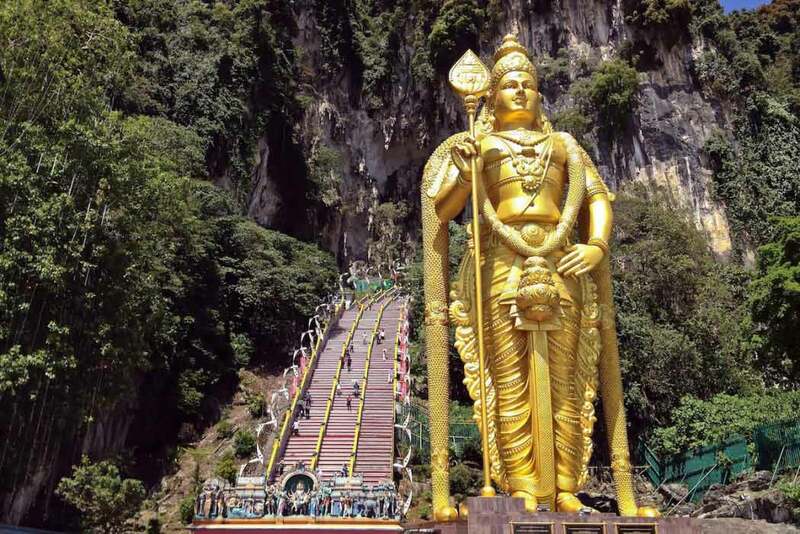 You can access a free entrance to the Batu Caves, which is a temple complex. It is completely safe and can be easily reached by the travellers by regular shuttle buses from the city centre. The Chinatown District is super cheap and is open for all people to explore the authentic Chinese food and goods, with bars on every corner. 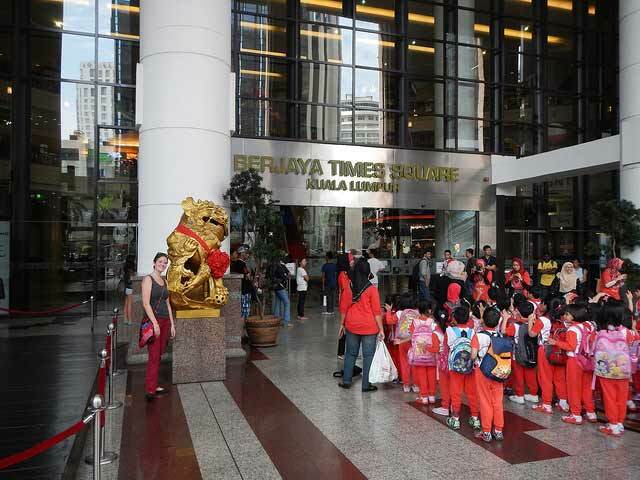 Visit KLCC shopping centre for all kinds of buying and also say hello to the aquatic animals in Asia’s largest aquarium. If not, drop off at one of Asia’s largest malls Berjaya Times Square that besides offering great shopping in 1000 stores, also has an indoor amusement park. 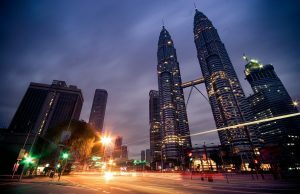 Ranked 54th out of 162 countries in safe category and 29th as the most peaceful country, Malaysia is generally safe for the tourists. Nevertheless, a few precautions and exercising common sense would not harm. While the violent crimes are too rare to mention, people have registered incidents of purse snatching, pickpocketing, and others petty thefts. So, being a little vigilant in surrounding works at such cases is applaudable (especially at night). It is important that you carry a map and then jot down where you want to go, knowing how it’s route is planned. Carry your travel bag always on the body to avoid the chances of missing it. Keep things intact in the bag with a lock and put few bucks in your pocket for immediate exchange. Well, Malaysia is an Islamic country and the rules are general, not too strict, unlike other Muslim countries. Still, dressing appropriately at religious places is surely called for. This means to wear a dress that covers your knees and shoulders. For backpackers, hostels are emerging now in Malaysia, however guesthouses are frequently found in most places. These are wonderfully cheap and reasonable. If money is not your concern, you can also choose to stay at hotels, Airbnb, and CouchSurfing. And if you are adventure junkie, carry your camping hammock and enjoy the free sleep under the star-laden sky. Bus: The most affordable and convenient transport is the bus, but is not the fastest. The drivers are super helpful and speak English. Car: And being a solo tourist, if you want to keep it personal and private tour throughout the country, cars are pretty good choices. You can get into one of them and cherish the stunning scenery around in the well-made infrastructure. Train: One of the comfortable rides in Malaysia is by train. While the country is still reforming its functioning, it is still pricier than the bus. But for a shorter distance, you must hop on to one of these trains. Domestic Flight: Compared to other modes, domestic flights like Malaysian Airlines and Air Asia are reliable for most destinations in Malaysia. 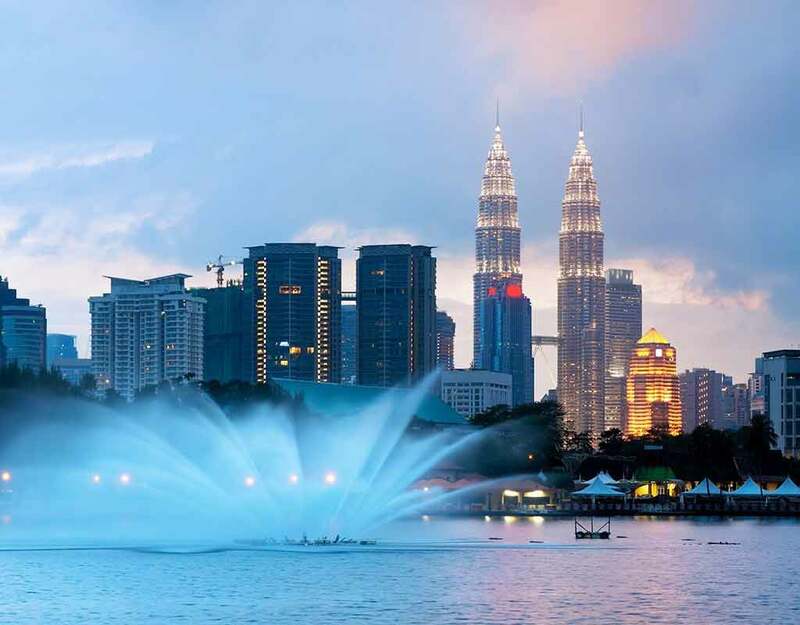 Hope you’re ready to plan an unforgettable trip to Malaysia on your own. Contact the agents to envelop all itineraries in a well-planned package and avoid unwanted happenings later. Keep following us for a better trip to Malaysia any time of the year. 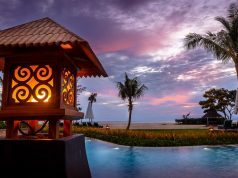 Next articleHow much does a Malaysia vacation cost?